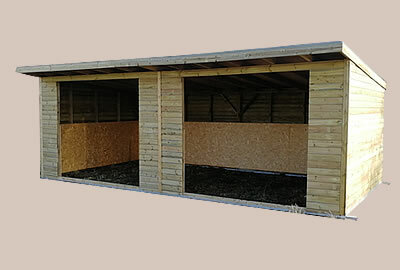 Bespoke Static and Mobile Field Shelters hand crafted to suit your requirements and specifications, incorporating pressure treated materials throughout. 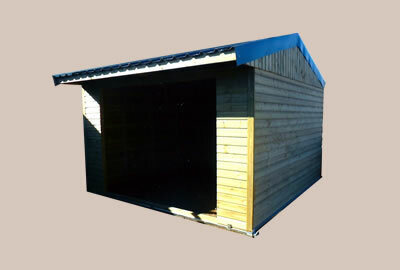 Galvanised steel skids are available if required, to make your Field Shelter mobile, Tack Rooms can be added to Field Shelters. 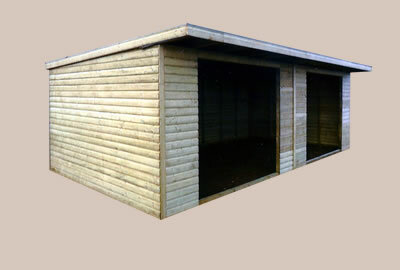 Apertures for talk grills , windows and vents can be created at a specific size an no extra cost. 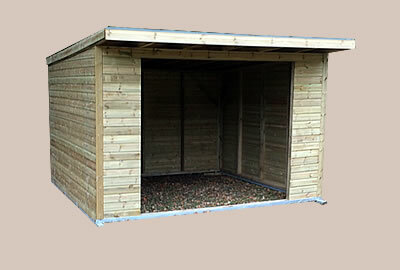 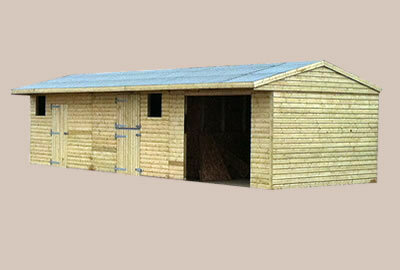 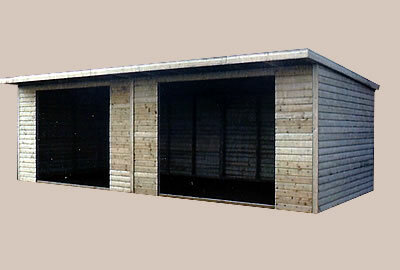 Mobile or Static Pressure Treated Field Shelters are also available for donkeys, llamas, goats and sheep.